Welcome to the Ok2Beauty Tribe! 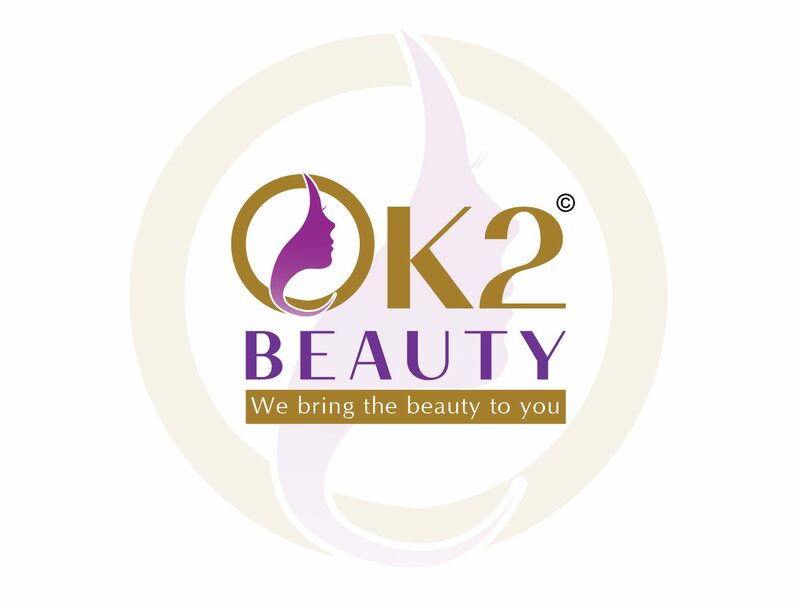 Welcome to Ok2Beauty, where we bring the beauty to you. Ok2Beauty by Okete Group based in Hamilton, ON, offers the finest in beauty products including wigs, braids, crochet braiding hair, hair pieces, weaves, hair products, skin products, hair accessories, Afrocentric clothing, jewellery and More! We offer the most natural and stylish wigs, hair extensions and hair pieces. In an era where trends keep changing, we keep adding new products to our range to give our customers the latest hair products at great prices. We encourage you to be an active tribal member with your comments, suggestions and shares.